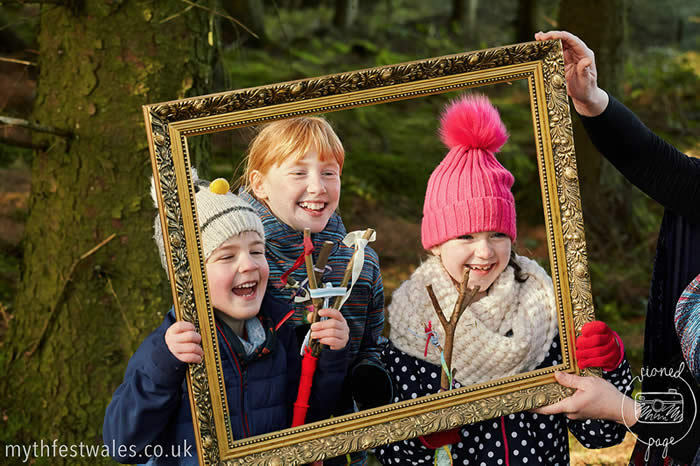 The Clwydian Range Tourism group is planning unique family festivals to be held in North East Wales in 2018. The events will celebrate the incredible rich mythology of Wales and links with Visit Wales’ Year of Legends. With stories, music, workshops, dragons, food and drink, there'll be fun for all the family.